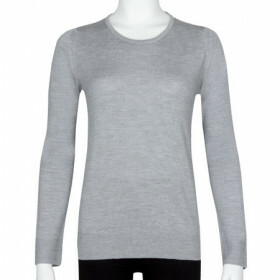 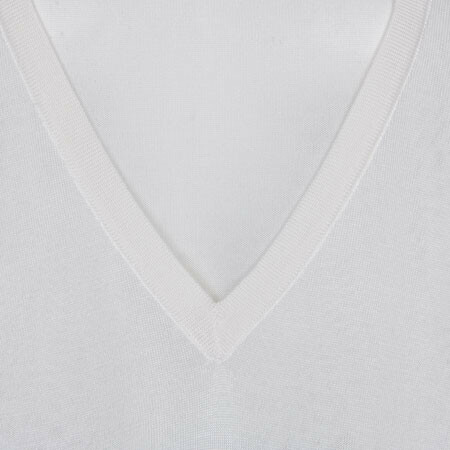 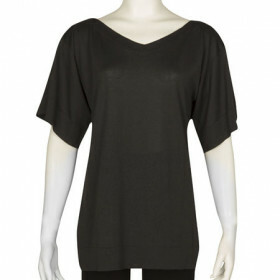 The ultimate luxury knitwear piece, Daya is a short sleeved sweater with a relaxed fit expertly crafted from 100% silk. 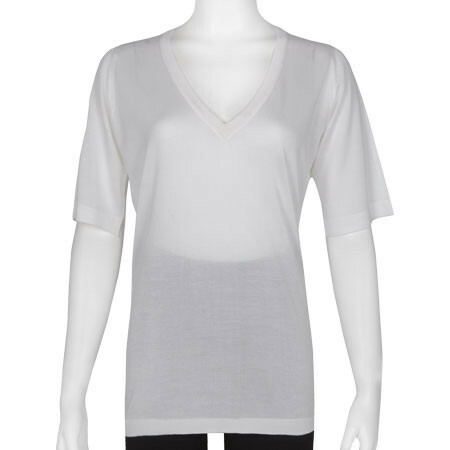 The low v-neck and scoop back adds to the feminine feel whilst the silk creates a luxuriously soft layer you’ll want to wear again and again. 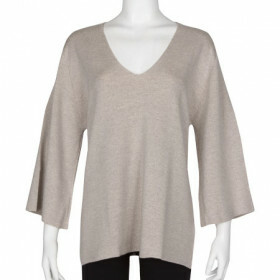 A perfect item to transcend day to evening wear. 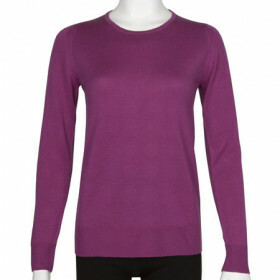 This style has the following chest measurements in CM when flat: S 56.00, M 59.0, L 62.00, XL 65.00. 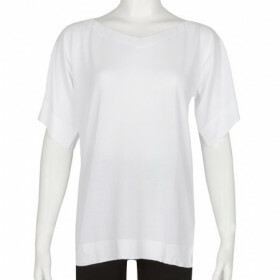 This style has the following body length measurements in CM: S 69.00, M 71.00, L 73.00, XL 73.00.